The success of your business will depend on how effectively you market your business. Marketing consists of advertising, promotions, sales and public relations all of which are vital in a strategy plan. Read below for our tips. See: Advice Service. It is no hidden fact that branded merchandise increases brand awareness and it is almost vital that a business trying to expand their growth and increase their customers does this. Merchandise doesn’t have to be extravagant and expensive, simply create a logo and tagline that represents your company and that’s all you need. Create your logo. Many companies represent their message on mugs, magnets and bags, all of which are useful in some way. When people use these products, of course they will notice the brand and if it interests them, they may be likely to use your service. Read more about digital media and marketing here. We suggest using Wrappz for all of your merchandise needs as you have the option of personalising products by uploading photos, text colour and all can be edited by rotating, scaling and effects. In addition, there are great offers on bulk orders. Begin branding today. 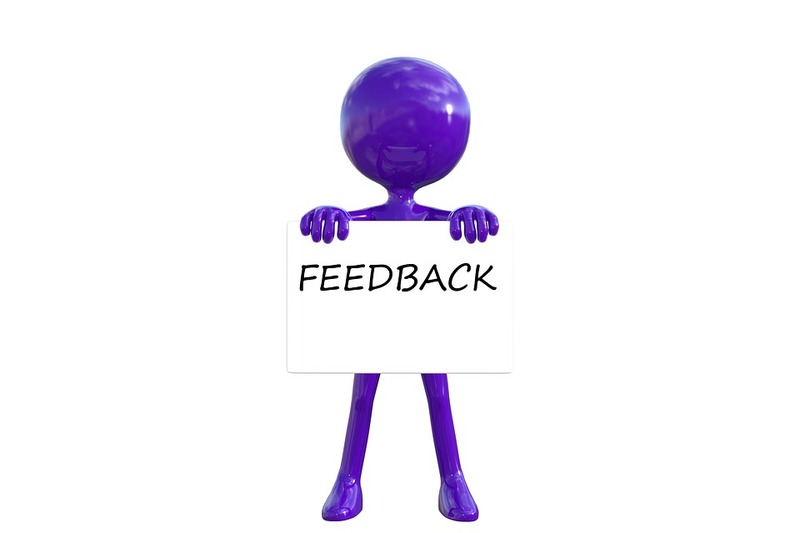 Don’t be afraid of asking your customers for testimonials and feedback. Many people are willing to provide one, however few take the initiative to do it on their own. It is often the case that potential customers will look for reviews on your service and will be more inclined of using your business if you have some and they are positive feedback. Discover business expansion. This also helps to build relationships with returning customers and new ones. Establishing strong relationships in any business is crucial as it can lead to greater success. Email marketing is a way of keeping relationships strong. Ensure that each communication is informative, helpful and professional. Find out more.